Feeding cats is easy, right? Just grab a cat bowl, pour in some kibble, refill as bowl gets low, and you're done. Right? Well, umm... not really. Not all "cat bowls" are created equally, nor are all cats created equally. Two things are (almost) universal though: The first is that "free feeding" a cat in the manner described above is a pretty sure recipe for obesity, "scarf-and-barf," urinary obstruction, and a host of other problems for your cat. 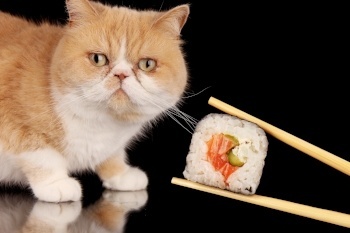 And second is that most cats are natural-born hunters, and they LOVE to work for and play with their food! And you can use that to your (and their) advantage to help provide environmental enrichment and prevent a whole lot of problems. 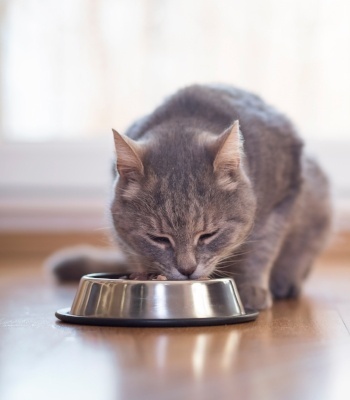 As a general rule, meal feeding is a far better way to feed your cat and it's also a good idea to have a good portion of their calories come from a high-quality, high-protein/low-carb wet food diet. But those are topics for another time. 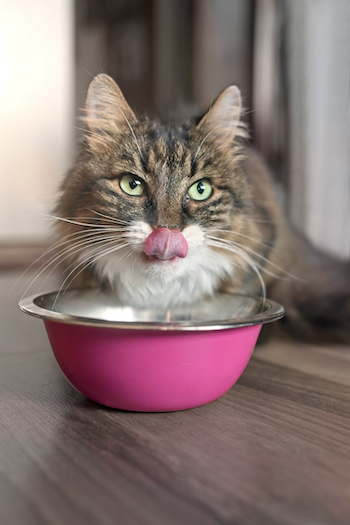 This article will help you figure out what to feed (and water) your cat from; i.e., the types of bowls (or even non-bowls) that will be best for your cat, regardless of what you're feeding them, or how often you're doing so. And there's also an easy bonus trick for how to quickly, inexpensively, and effectively disinfect your cat's bowls included at the end. OK, so most cats won’t gobble up people food as ravenously as a dog. And heck, most cats will even turn their nose at foods that would cause a dog to sacrifice a limb in exchange for a nibble. But that doesn’t mean cats will never partake in some human food, should the opportunity present itself. 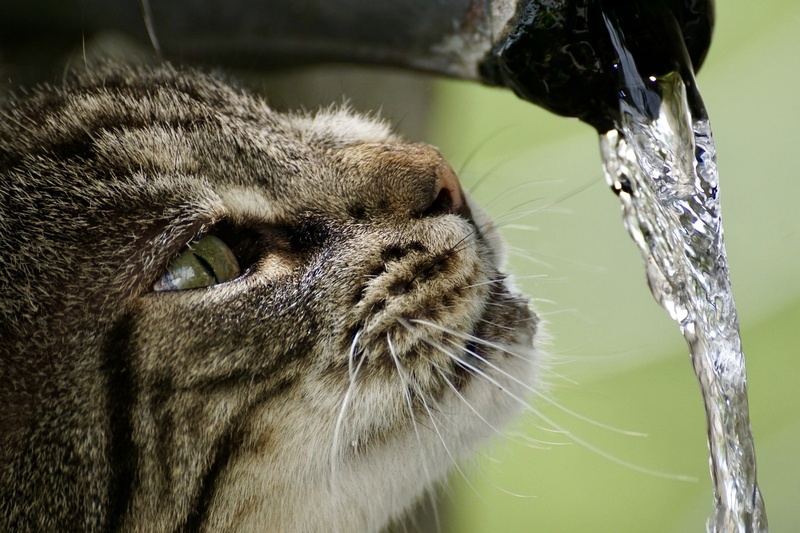 Actually, there is enough misinformation about cats that many people inadvertently give them foods they think are nutritious and delicious, but in actuality might send the cat’s stomach for a whirl — or maybe worse. 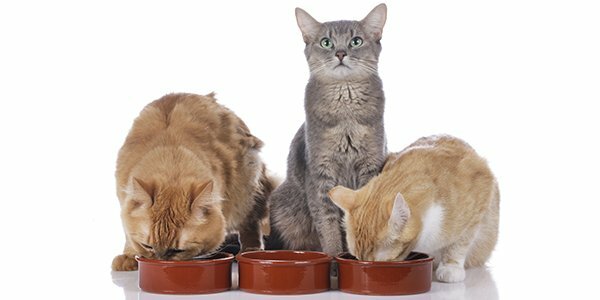 The following foods are best if they’re only used as treats, or kept away from your cat entirely. 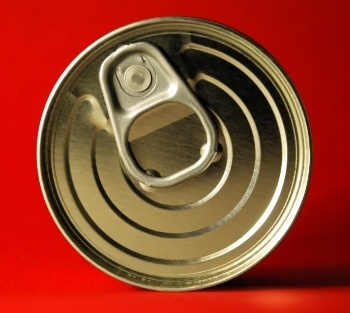 Are Dented Pet Food Cans Safe? You return home from the pet food store or your vet’s office with a case of your pet’s food only to realize something that you hadn’t realized when you first picked up the case… one (or several) of the cans is dented! You recall hearing something about Botulism and dented cans and wonder if the food in the dented can(s) is safe to feed to your dog or cat.